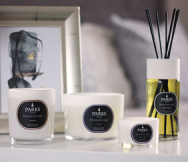 Parks Candles’ Scented Candles are perfect for the home, as they spread a gentle, subtle yet deeply moving scent throughout any room, flat or single floor of a larger dwelling. Not only are they crafted from some of the finest, purest smoke-free waxes that we produce, they are hand poured into elegant glass vases which make them important visual elements that improve a space’s atmosphere. 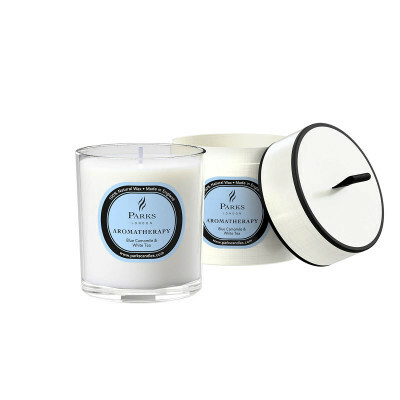 At its centre is one of our finest smoke-free wicks. 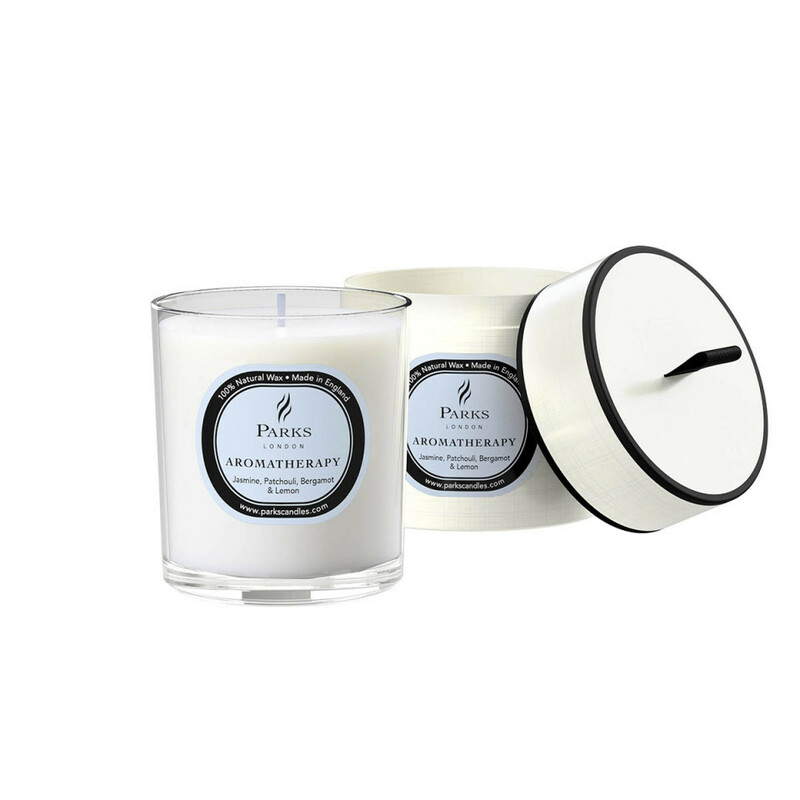 Made out of 100% natural cotton, it is designed to burn slowly and evenly and so never needs trimming.